Results are in: The best ski resorts of 2019! You are here:HomeBlogResults are in: The best ski resorts of 2019! Voting is over and the results for the Snowplaza Awards 2019 are in! From September 1, 2018 through March 20, 2019, more than 31 000 skiers and snowboarders from all over Europe and the UK voted for the best ski resort of 2019. Find out the top twenty ski resorts in according to this year's competition, and see if your favourite ski resort made it onto the list! What's your favourite ski resort of 2019? 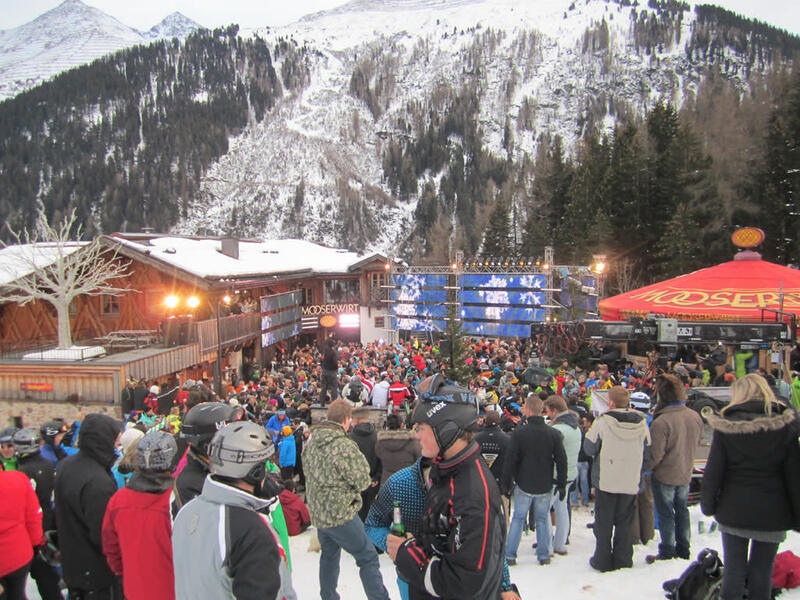 Did your favourite ski resort make it onto the list?